Bedok is a matured town in the Eastern part of Singapore, and has an estimated population of 289,000, which is the largest of all Sg residential towns. Similar to other towns on the island, Bedok offers a mix of public and private housing. Clusters of private housing are situated in areas like Bayshore, Frankel, Siglap, Bedok Reservoir, and Tanah Merah. 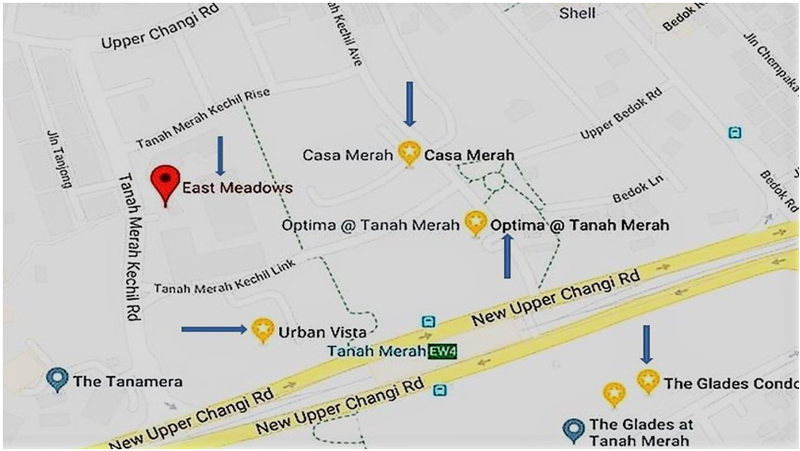 Here, we will be looking at condominiums which are around the Tanah Merah MRT area, and doing a comparison of these developments. In terms of location, Bedok is pretty convenient as it is just next to Marine Parade, which is popular with many home buyers. Being a matured estate, amenities are plentiful. Travelling to the city is straightforward – there are 10 MRT stops from Tanah Merah MRT station to Raffles Place MRT, and travelling time is only about 20 minutes. 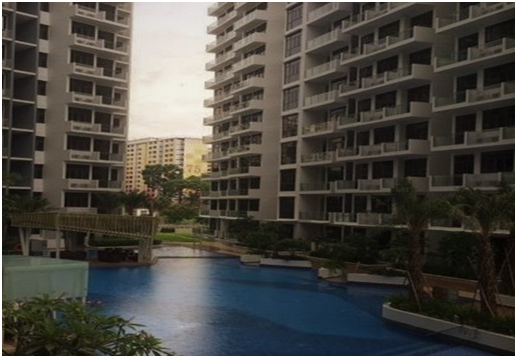 As mentioned, Bedok is a mature estate and is flush with amenities for residents. The main establishments like shops, supermarkets, eateries, recreational facilities, schools, medical institutions, and transport nodes are all in place. With such a huge population, Bedok has many educational institutes to cater to its residents. 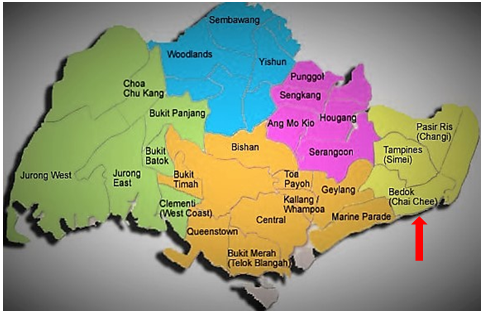 Primary schools here include Fengshan, Damai, Temasek, Opera Estate, Bedok Green, and Tanjong Katong. Some of the secondary schools are Bedok South, Bedok View, and St. Anthony’s Canossian. Temasek Junior College and Victoria Junior College are located in Bedok too. For sports and recreation, Bedok Sports Hall, Bedok Tennis Centre, Bedok Stadium, and Bedok Swimming Complex are all located centrally along Upper Changi Road, centred between the Bedok and Tanah Merah MRT stations. At Bedok Reservoir Park, sports like jogging, cycling or kayaking can be done. Other water sports like windsurfing and swimming can be enjoyed at East Coast Parkway, which isn’t too far away either. Avid readers and bibliophiles can read to their hearts’ content at the Bedok Public Library situated in Heartbeat@ Bedok, which also houses a polyclinic and a community club. Shoppers can enjoy retail therapy at Bedok Point or Bedok Mall, where NTUC Finest is also located. Restaurants and cafes are also abundant in these malls. Those who prefer hawker food can find local delights at Bedok Interchange Hawker Centre. At the moment, Bedok is served by the East-West MRT line, with stations at Bedok, Tanah Merah, and Kembangan. The Bedok Reservoir area is served by the downtown line, with stations at Kaki Bukit, Bedok North, and Bedok Reservoir. Drivers can access the rest of the island via the AYE (Ayer Rajah Expressway) and the PIE (Pan Island Expressway). For buyers who are considering making Bedok their home, the pluses are really its infrastructure and convenience. So let’s look at some condos that buyers can consider – we have shortlisted 5 completed projects for comparison – Casa Merah, East Meadows, Optima@Tanah Merah, The Glades, and Urban Vista. 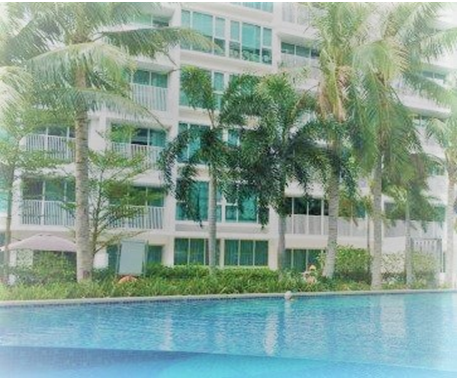 Our first condo, Casa Merah, is about 280 metres from Tanah Merah MRT Station. It was developed by NTUC Choice Homes and Wing Tai Holdings and completed in 2009. East Meadows was completed in 2001. It was developed by Far East Organisation. 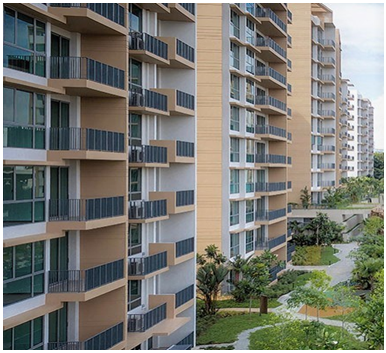 Our third development, Optima@Tanah Merah by TID Pte Ltd, was completed in 2012. 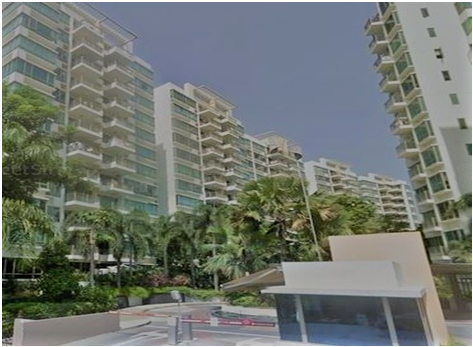 The Glades is located at Bedok Rise. It was completed in 2017 by Sherwood Development Pte Ltd.
Urban Vista was completed in 2016. Located at Tanah Merah Kechil Link, it was developed by Bayfront Realty Pte Ltd. The location of the 5 condos are clustered around the Tanah Merah MRT Station. Distance to the MRT is less than 320m for all the developments. Using Tanah Merah MRT as the pivot, the amenities within a 1-km range include Bedok Green Primary School, Tanjong Katong Primary School, Bedok South Secondary School, Bedok View Secondary School, Bedok Stadium and Sports Hall, and New Upper Changi Road Market and Food Centre. In term of proximity to amenities, there is little difference among the 5 listed condos, and no obvious advantage of any condo over the others. 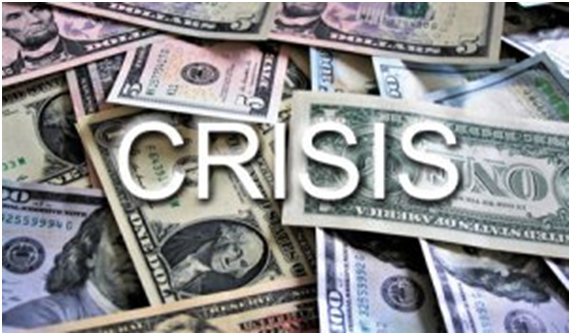 Moreover, all are 99-year leasehold projects. 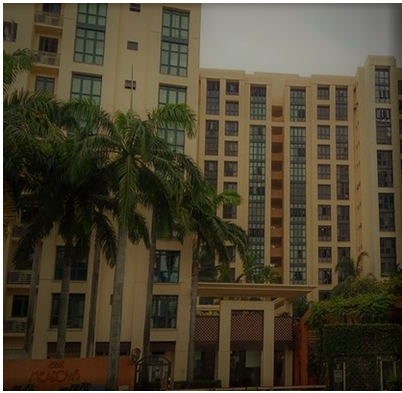 I would rule out The Glades and Urban Vista for 3 reasons – firstly, its PSF price is about $200 to $480 higher than its competitors – a huge differential even after factoring in its ‘newness’. Secondly, the units number about 600 to 700, which I consider too many in a development. Thirdly, the smallest unit size is really too miniscule – 500+ square feet for a 2-bedroom unit – really? I will also probably rule out East Meadows as I consider its PSF price high for its age. Between the last two options, I think Optima@Tanah Merah has a slight edge over Casa Merah as it is slightly newer, yet is priced a bit lower. The total number of units in the development is about 300, which I consider an optimum size. Lastly, its unit sizes, while not big, are acceptable for 2-bedroom units.